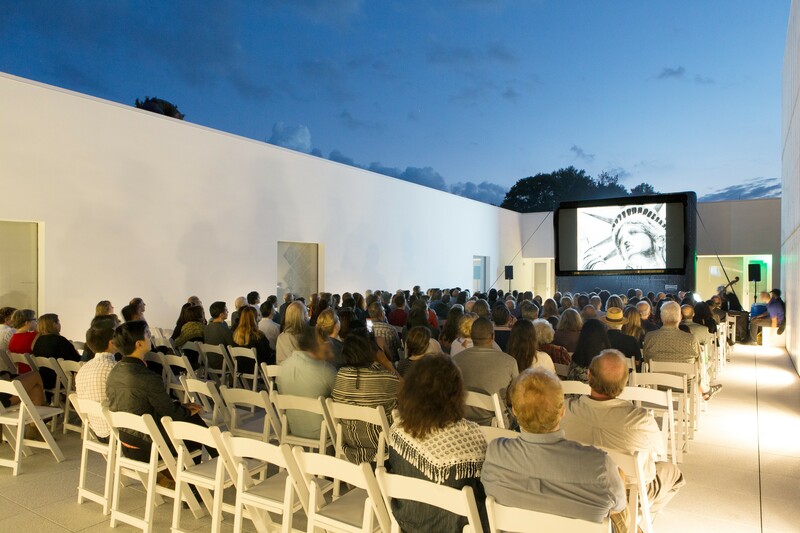 From July 13 through 28, Magazzino will screen 12 films about post-war and contemporary Italian artists, over six nights in the open-air courtyard at the center of the 20,000 square-foot art warehouse. This new film series, Cinema in Piazza, is a collaboration between Magazzino, Artecinema, and the Cold Spring Film Society. Artecinema is an award-winning international film festival founded by Laura Trisorio in 1996 in Naples. Each year the festival presents a selection of some thirty documentaries from all over the world about the most important artists, architects and photographers of the last fifty years. This collaboration is the first time that Artecinema has taken place abroad. Through the film series, Italian artists will be presented in juxtaposition to their international counterparts. “These movies have never been presented here in the Hudson Valley and we are excited to bring them to the local community,” says Vittorio Calabrese, Magazzino director. 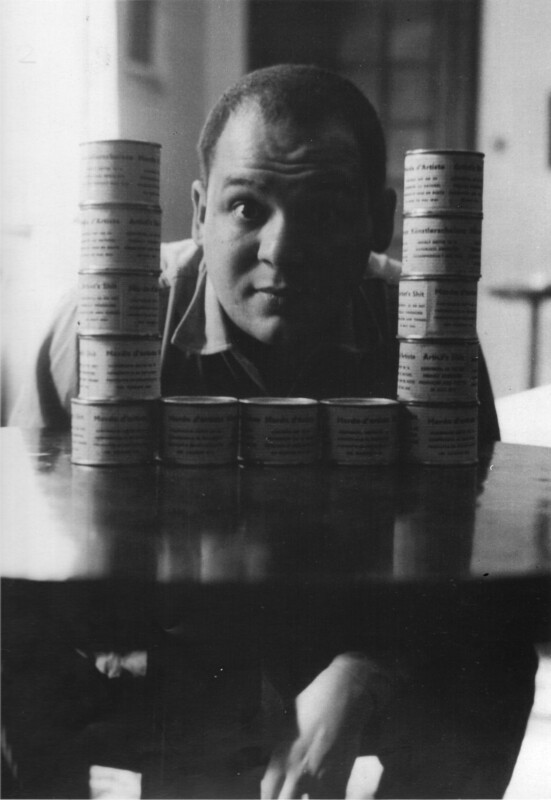 Cinema in Piazza kicks off Friday, July 13, with a Piero Manzoni/Joseph Beuys double-header. The Manzoni film is a 54-minute documentary by Italian filmmaker Andrew Bettinetti that aims to reconstruct the influential artist’s personality through family testimonials and trace his creative career. Though he died at 30, Manzoni’s playful, intuitive approach to avant-garde art has made him a leading protagonist in contemporary art, and the documentary seeks circuitously to understand the secret to his enduring relevance. 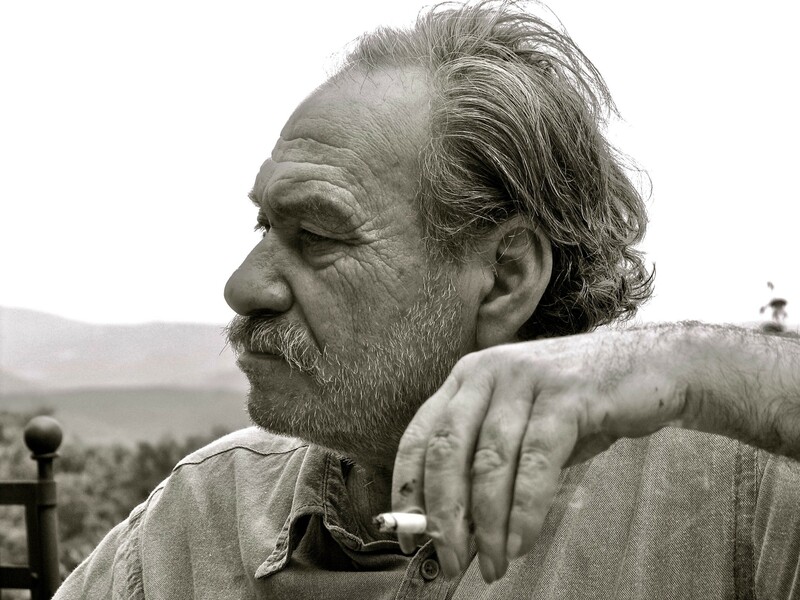 On Saturday, July 14, the program will focus on Michelangelo Pistoletto and the American Southwest's Land Art movement. 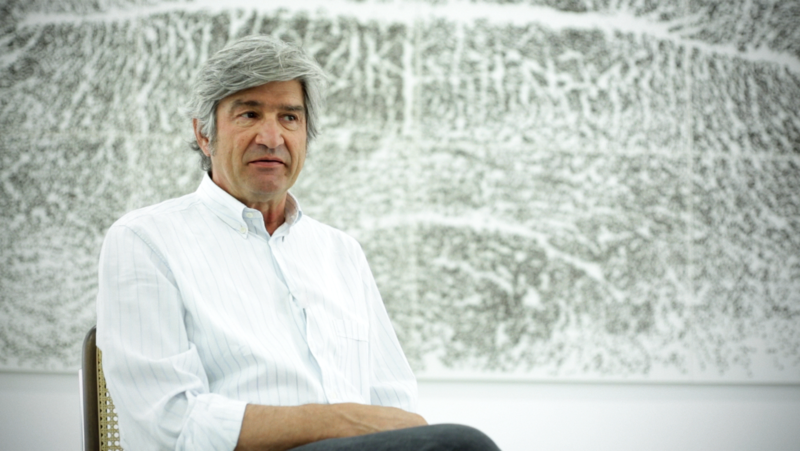 The coming weeks will include screenings about Giulio Paolini and Richard Serra (7/20); Giuseppe Penone and Sol LeWitt (07/21), Jannis Kounellis and Louise Bourgeois (7/27); and Pino Pascali and Bruce Nauman (7/28). The film series features many artists whose work is currently on view at Magazzino in the exhibition “Arte Povera: From the Olnick Spanu Collection.” During the film screenings, Magazzino will be open late for ticket holders from 7 to 8pm. At 8pm each night, the films will be introduced by art historian Francesco Guzzetti and the screenings will begin at dusk.